So… Another post about a film. 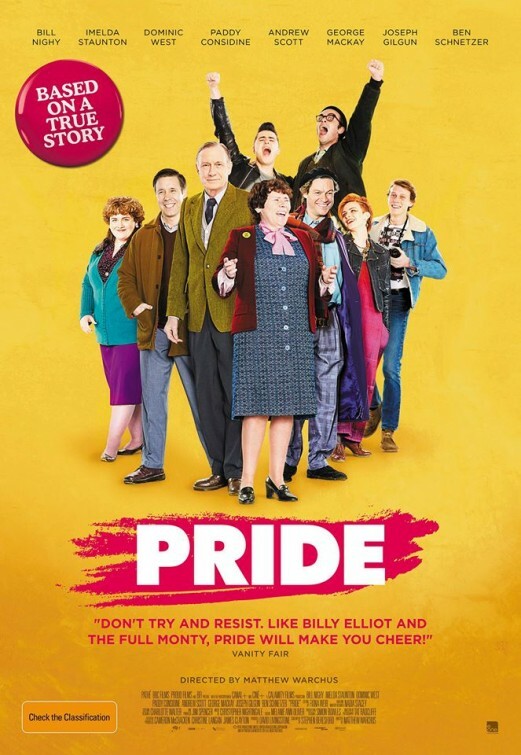 This one isn’t related to books, or to baking, but I wanted to write a post about it nevertheless, because Pride is one of the best and most important films I’ve seen in years. It’s 1984, and the miner strikes are in full swing in the UK. A group of gay rights activists decides to start a campaign to support the miners out of solidarity, from one oppressed minority group to another. They call themselves Lesbians and Gays Support the Miners, and try to raise money for the miners and their families. It proves to be difficult to find a community willing to take money from a group of gay people, however. Eventually they find a village in Wales where people are somewhat eager to accept their help. The group travels to the village (in an awesome minivan, I might add) and there they start to bond with the miners and their families after they help them out. It’s a slow process and not without its difficulties, but it’s really beautiful to watch how the groups grow closer despite their initial prejudices (mainly from the miners’ side). I don’t really want to say too much more about the plot. You’ll just have to go and watch it yourself! And really, you should. This film is based on a true story and that makes it even more extraordinary and even more amazing to watch. 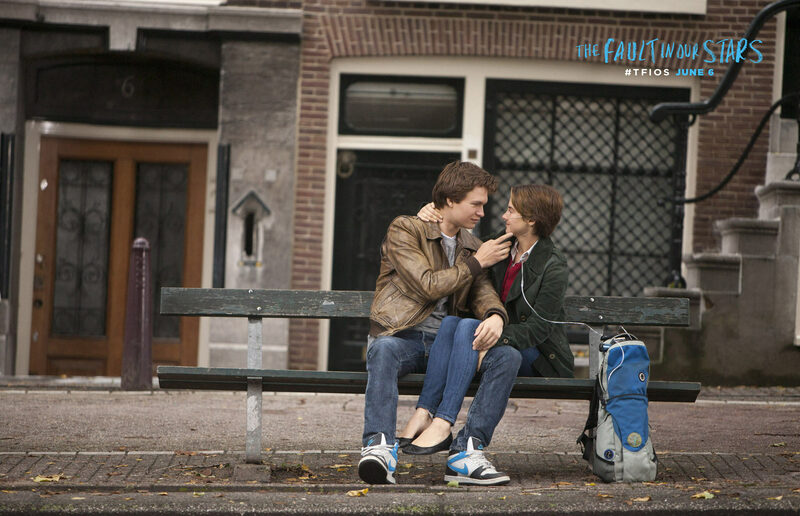 To realise that this magical pact and friendship was actually formed leaves you with a wonderful feeling. There are both incredibly hilarious and heartwarming moments and extremely frustrating and sad ones, and those together make this film so important and so good. It shows how far we’ve come when it comes to gay rights and acceptance, although I realise that the Netherlands is quite a bit more advanced in its developments than some other countries, and here too we’re still not fully there yet. When we left the cinema I felt like I had so many things to say about this film, but now all I really want to say is: go see it. Seriously. Julie & Julia is a film based on two books: My Life in France by the famous Julia Child, and Julie & Julia: 365 Days, 524 Recipes, 1 Tiny Apartment Kitchen by Julie Powell, both true stories. It’s not a very recent film (it came out in 2009), but I recently rewatched it and decided to write a blogpost about it. The film depicts the life of Julia (Meryl Streep) in the 1950s, after she’s moved to France with her husband Paul (Stanley Tucci), and there discovers her passion for cooking. It also shows us Julie’s (Amy Adams) life in 2002. She works for a corporation that wants to rebuild the World Trade Center, and has to answer calls from (families of) victims of 9/11 attacks. To distract herself from this job, she decides to cook every single one of the 524 recipes in Julia Child’s Mastering the Art of French Cooking within one year, and to blog about the experience every day. She soon becomes rather obsessed with both her project and Julia and her life, and feels as if there exists some sort of connection between the two of them. There is something about this film that gets me every time I watch it. Part of it is the wonderfulness that is Meryl Streep, of course. The way she plays Julia Child is just so beautiful! She portrays this carelessness and a determination to always believe in the good in people, and she simply radiates happiness, which makes me feel warm and fuzzy inside. Meryl Streep has this way of becoming a character which is just amazing. The character of Julie was a lot more infuriating to watch at times. She gets so completely immersed in her project that she sometimes tends to forget the things (and people) around her, which can be frustrating to watch. However, Julie is the mean reason why I love this film so much. I always feel so inspired after watching it! The first time I watched Julie & Julia was years before I started writing this blog, but I always felt this itch to start a project similar to the one Julie embarked on. Something to do with blogging and cooking. I never did, but the feeling I got from watching this film was always a positive one, it provided me with a spark to do something, and that motivated me. 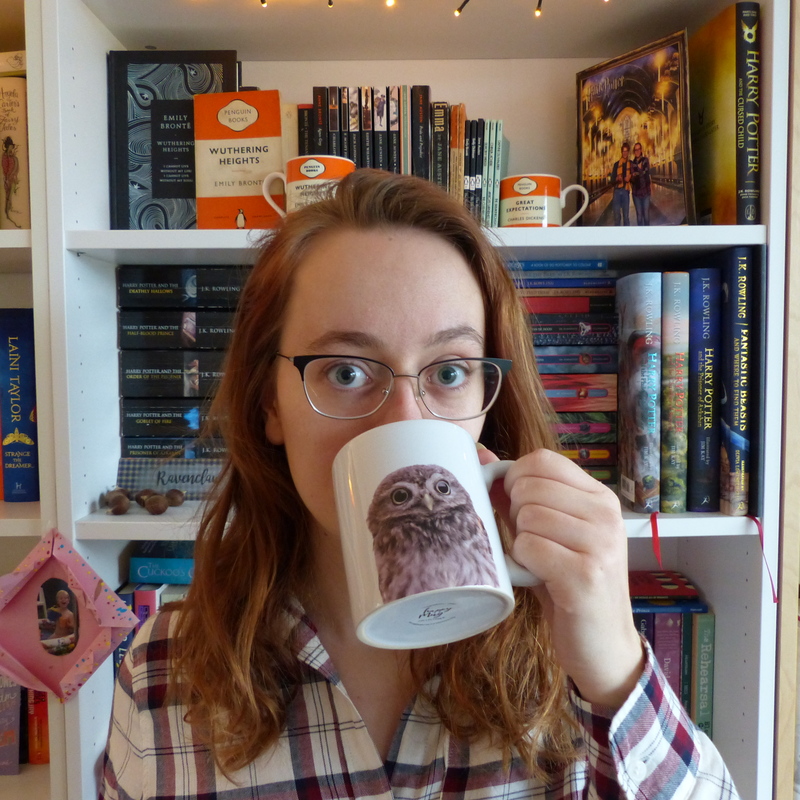 When I watched it again a few weeks ago, I got an even better feeling, because this time I could actually say I started my own little project: I started blogging, and I’ve been doing so for almost a year now! 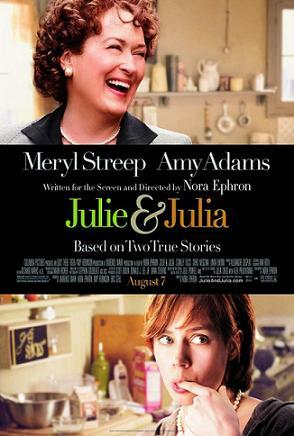 If you love food, want to feel inspired or just want to watch a wonderful feel good film, try Julie & Julia. You won’t regret it! (I hope). Wow, this is the second time in a row that I’m a day late with my Top Ten Tuesday post. I could bore you with all kinds of (valid) excuses, but let’s just get on with the show! When I saw this week’s topic is favourite TV shows I got all giddy and excited: I love watching TV shows and talking about them. Plus, I watch way too many of them, so making this list would be a breeze. Well… It sort of was, but I kept thinking I was forgetting a show I really love and should definitely make the list. So, it took a little while after all. And I probably forgot something because I watch way more shows than just these ten, to be honest. Anyway, here’s my top ten, in no particular order!